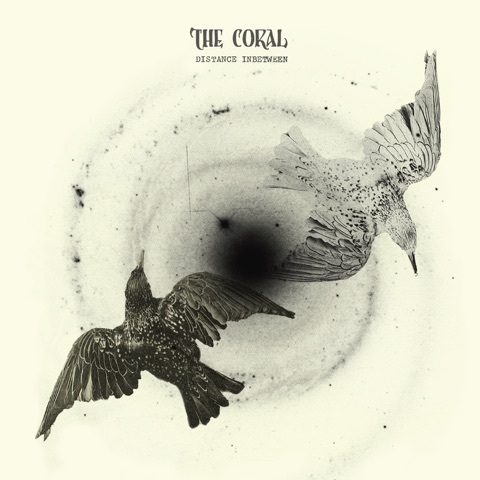 Album Review: The Coral – Distance Inbetween – music waffle. A review that I wrote for GIGsoup. It’s my favourite album of the year so far, so check it out! Pingback: Best of 2016: Top 5 Albums – music waffle.